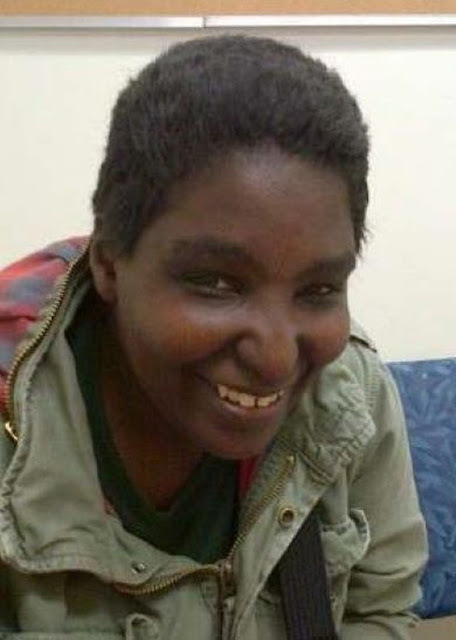 The Toronto Police Service is requesting assistance locating a missing woman. 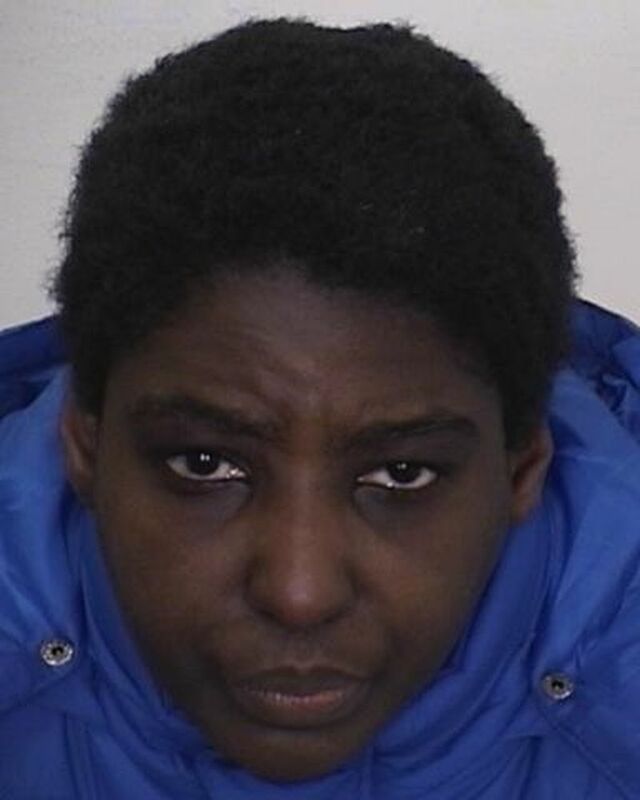 Marsha Clarke, 38, was last seen on Sunday, March 12, 2017, at 9:30 a.m., in the George Street and Dundas Street East area. She is described as 5', 160 lbs., with brown eyes and short black hair. She was last seen wearing a red toque, a blue winter jacket and carrying a blue backpack.